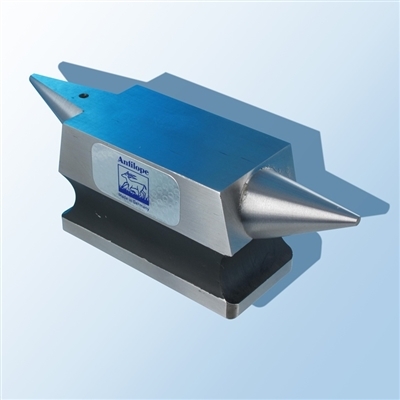 ANTILOPE silversmiths anvil for jewelry applications. Hardened steel with one flat horn and top-hole for riveting.Made in Germany. Dapping Set CP-61 Complete Italy Dapping Wood Block with 2 punches Durston 21-Punch Dapping Set - UK Bonny Doon Small Anticlastic/Synclastic Forming Stake 9"